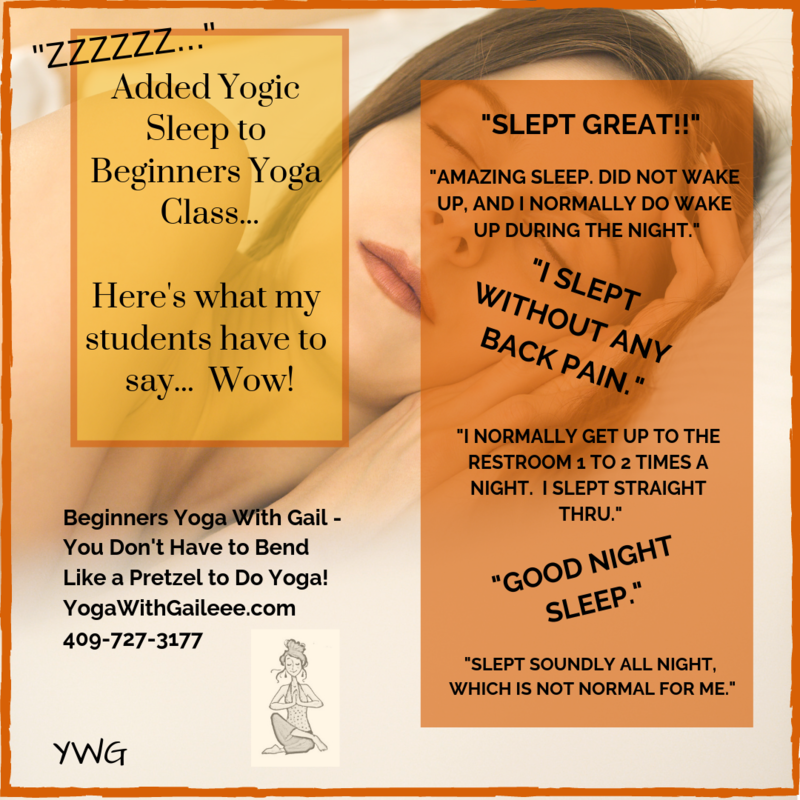 Rainbow Kids Yoga Workshop at the Texas Yoga Conference – Wow! At the Texas Yoga Conference, I took Gopala’s Rainbow Kids Yoga workshop. Wow! What fun that was. 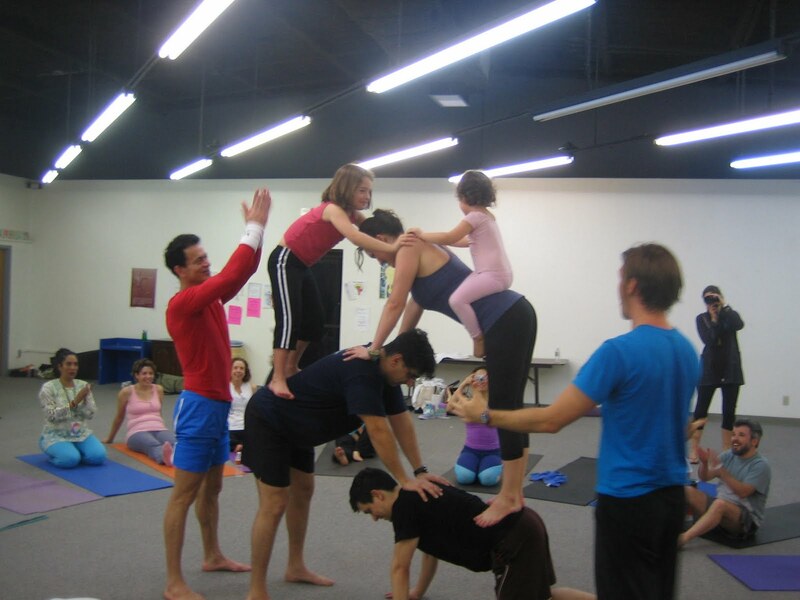 It was setup in a Family Yoga format, where parents and kiddos participated. We formed a circle, and if my memory presents it self correctly, we started with the scarf circle. Each person took a scarf, and Gopala took the red scarf. The one with the red scarf, well, we were to imitate whatever he/she did, and then the person with the scarf, on the the count of 3-2-1, we’d throw the scarf in the air to the person to the right of us. Then the next person who had the scarf did some type of action, and we copied it. Talk about a major cardio yoga session….those kids and parents were really creative with their scarves! This actually took about 30 minutes to do. I was sweating a lot, as were other people. The kiddos really had a sense of gladness and delight on their faces. Our second set of activities were set in the land of Egypt. We did a magic carpet ride with our yoga mats, rode horses, camels, giraffes, and build a human pyramid. Each child took a turn with the kinq/queen Eqyptian hat, and picked an activity based on the Eqypt story. We even morphed to the moon in a rocket ship and created alien yoga creatures through our adventure story. For the Horse, Camel poses, Gopala had us doing partner poses to accomplish these style of poses. He also teaches partner yoga, so he uses his yoga poses from kids to partner styles to create a fun family yoga encounter! I was next to Gopala, and Kimmie, from Yoginos of the Corpus Christie Yoga studio. As a side note, Kimmie participates in the Kids yoga program that teaches yoga in English, Spanish and Sanskrit. How neat is that? She teaches out of Rockport, Texas. 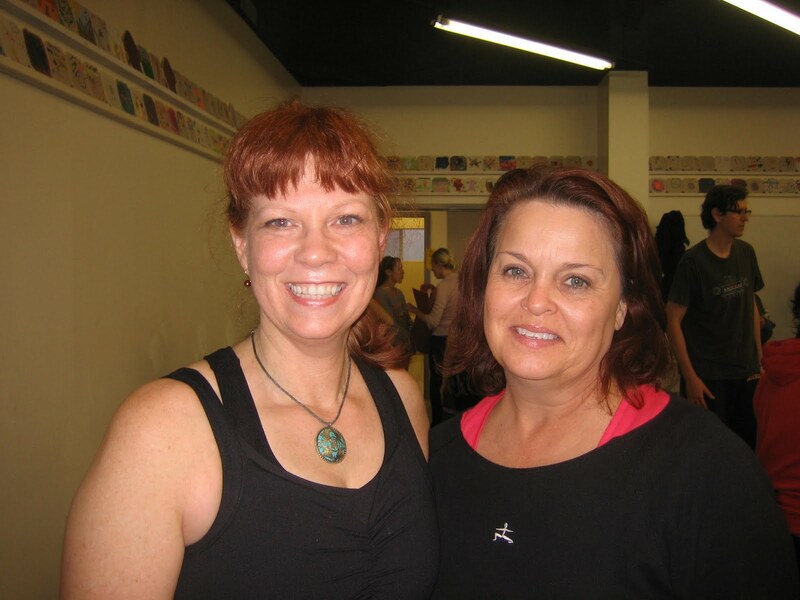 Here are Janice and myself enjoying our sweaty bodies from all the workshops that we took. What a wonderful put on conference. Took many styles of yoga, picked up lots of things to try out on my students (watch out everybody!!). Hope it is as good next year as this was! Posted on February 24, 2010 by yogawithgaileee. This entry was posted in 10 Best Yoga Poses for Women, Gopala, Rainbow Kids Yoga. Bookmark the permalink.